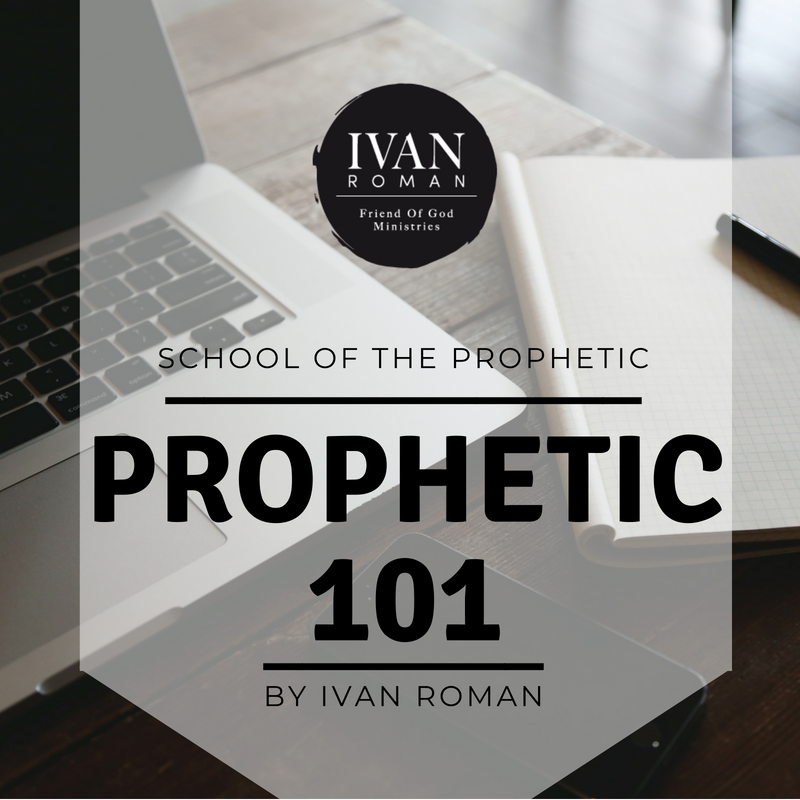 Check out all of Ivan Roman's School Of The Prophetic here. Prophetic 101 is a fundamental course for anyone wanting to learn about the prophetic gifting. This self paced course has 10, power packed classes, taught by Ivan Roman. There are 9 teaching classes, and 1 activation class. If you have any desire to explore what it means to operate in the prophetic, this course is for you.